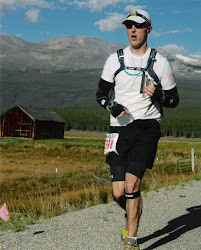 Saturday marked my fifth Leadville Trail Marathon. 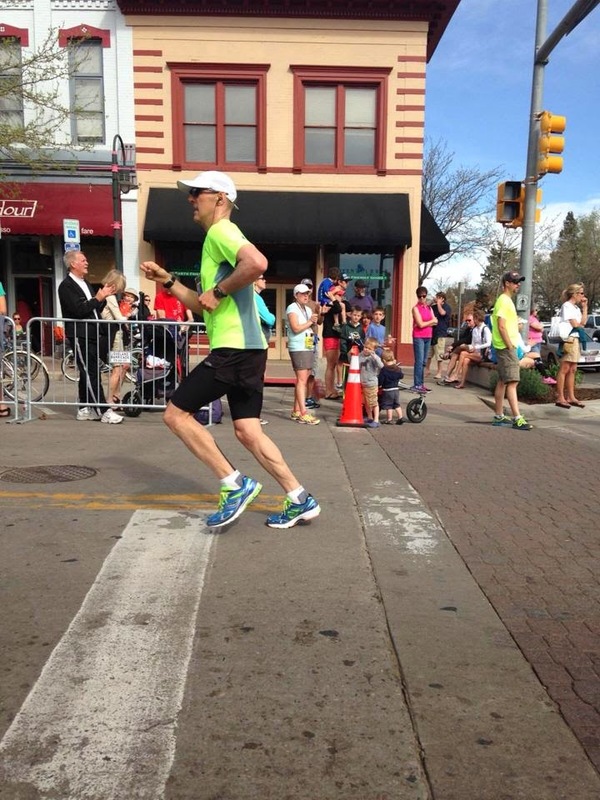 It seems like yesterday when, one Saturday in early July 2010, I lined up in front of the Sixth Street Gym full of excitement as I was about to take on my first Leadville race. The scene on Saturday morning was exciting. The marathon kicks off of the annual Leadville Race Series, which includes the always-competitive Leadman and Leadwoman competition. I can't possibly describe the excitement I felt as I drove into town for the race, knowing I'd not only run an awesome race but also camp out at 10,000 feet above sea level. The plan going into Saturday was an 80% effort. That's what my coach and I both determined would be the soundest approach. An 80% effort would allow me to train through the race and also do something productive the next day in Leadville (like run up Powerline/Sugarloaf Pass and back, which I did). At my age, I can't afford to "race" every race; I need to pick my battles. So, this was about a long run at elevation. As my coach often says to me, "keep your eyes on the prize (August)!" On the week, I got to 80.1 miles and logged almost 12,000 feet of vertical. So, it was a good week and the Leadville Trail Marathon and my Powerline/Sugarloaf Pass adventure the next day helped get me there. A few thoughts on the race itself. First off, because of the deep snowpack up in the mountains (Ball Mountain reportedly has six feet of snow on it), we ran a modified course.This modified course was harder than the standard route and threw in an extra 800 feet of climbing, to bring the total on the day to about 6,300 feet. My climbing was solid; where I suffered the most (no surprise) was running downhill. I also felt the effects of the altitude at times. There was a nasty climb from mile 20 to mile 21 that got to me a bit more mentally than physically. Still, because this was an 80% effort, I didn't worry too much and instead focused on good practice at elevation. I even helped a few other runners out, giving them Salt Sticks. My fuel of choice was VFuel gels, water and Coca-Cola. Except for a few swigs of Coke, I was entirely self-supported. Looking back on it, I probably should have had more aid station fare, but I really wanted to test out VFuel. So far, so good. I was pleasantly surprised by how well I did on the Powerline/Sugarloaf Pass climb and descent the next day. This is a critical section of the return trip during the 100-miler and it can break you (not even joking there; this section can destroy runners). So, it was good for me to hit this section while up in Leadville. I had hoped to summit Mount Elbert but I didn't want to tangle with the snow, so Powerline it was. In summary, LifeTime Fitness did a nice job with the race. It was well-organized and the modified course was a great fix. 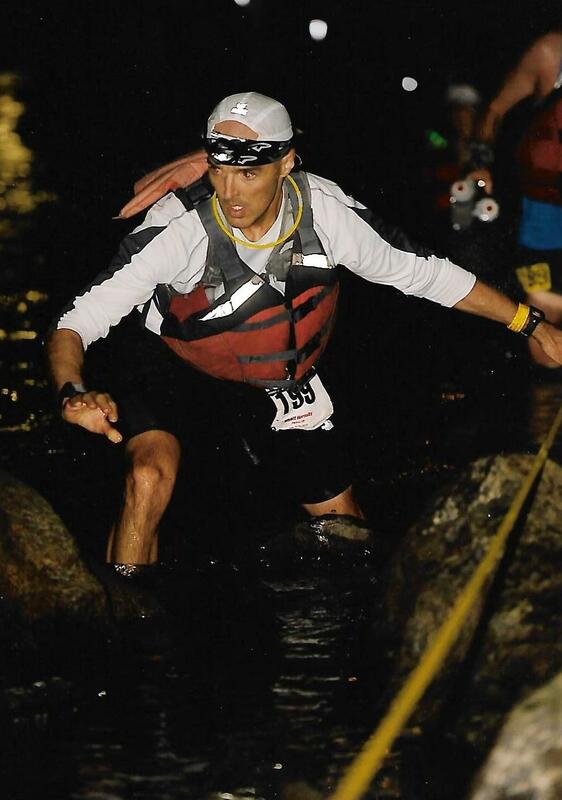 My next race is the North Fork 50K in two weeks. That will be more a race effort.